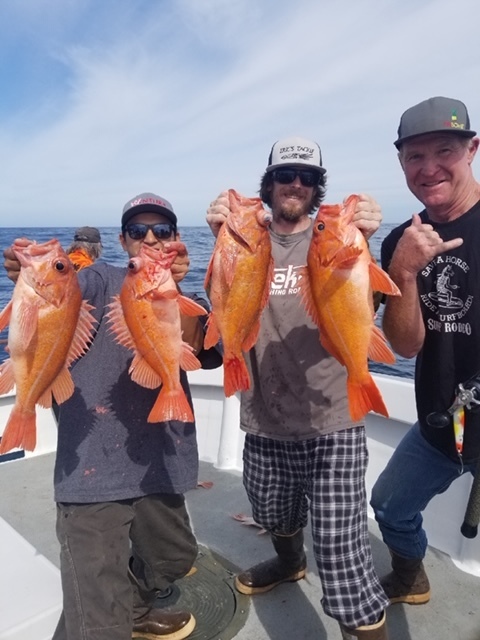 Fish Report - Great Weekend! What a great way to end this weekend! 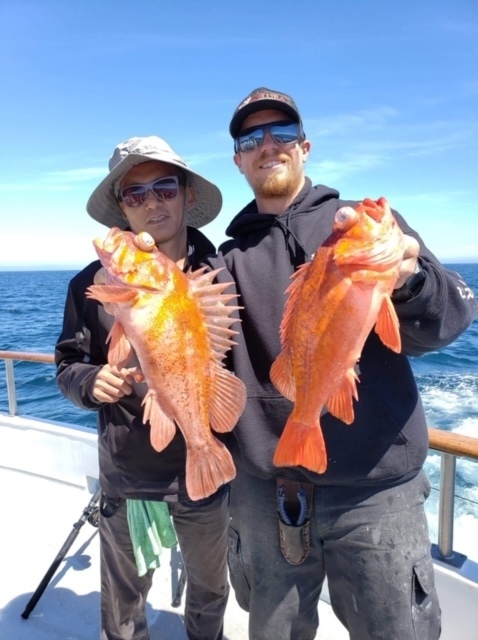 With a total of 50 anglers, we ended the day to 500 Rockfish, 321 Whitefish, 8 Sheephead, and 1 Yellowtail! We have trips departing daily at 4am and 5am, along with overnight trips departing at 10pm. Want to throw a private event? 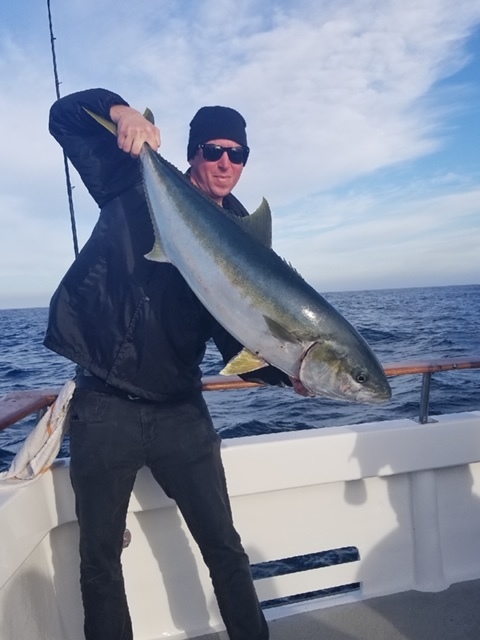 Book a charter with us! 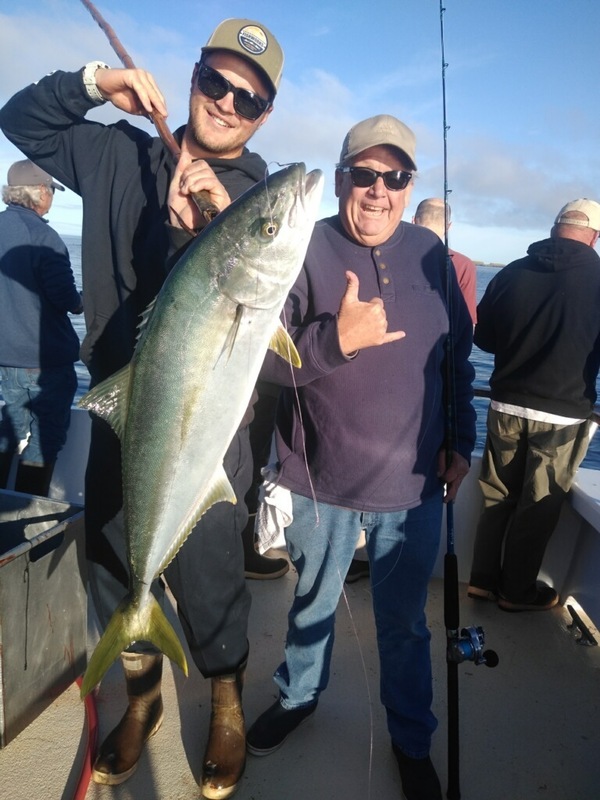 Check out our schedule at www.venturasportfishing.com and book your spot! Or call us at (805) 676-3473. 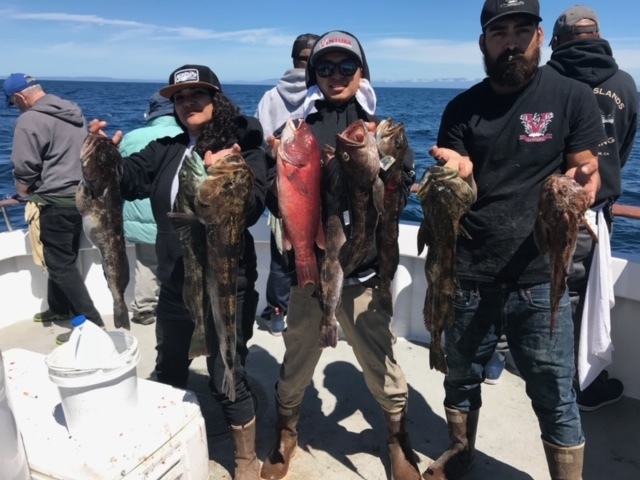 Be sure to like us on Facebook at Ventura Sportfishing, and follow us on Instagram @venturasportfishing so you can keep up with us! Hope to see you out on the water soon!